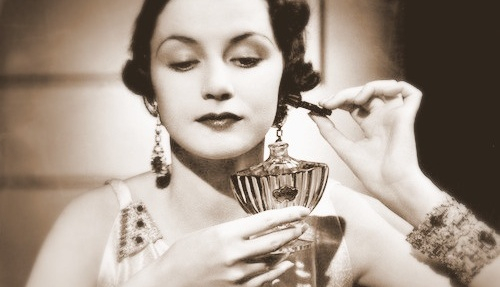 In 1921, a very clever designer and businesswoman created a scent that revolutionised the way women smell. Getting on for 100 years later, Chanel No. 5 is still the world’s most iconic fragrance. Chanel was truly modern, ‘traversing the boundaries between lady and mistress’, as one commentator put it. She had plenty of ‘racy’ friends – but counted many aristocrats among her circle (including, later, The Duke of Westminster as a lover). She first set up a millinery shop, but by 1921 had a string of successful boutiques in Paris, Deauville and Biarritz. She drove around in her very own Rolls Royce, and owned a villa in the south of France. 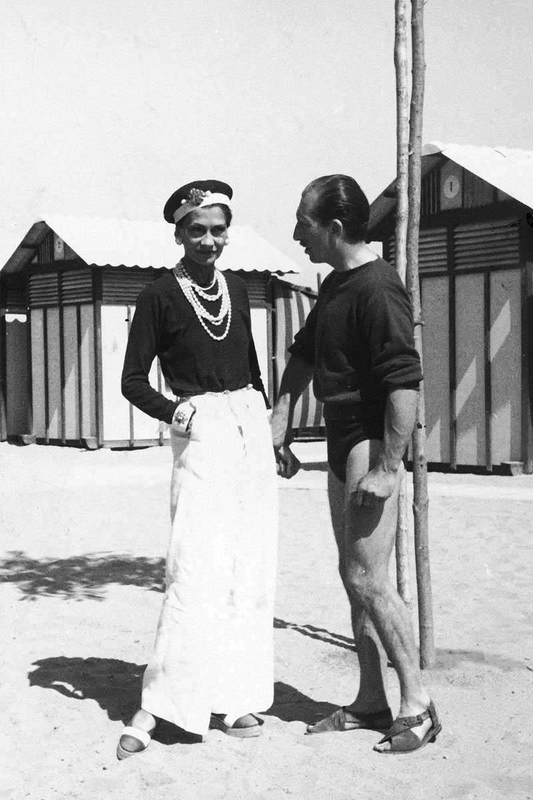 We owe to Chanel our love of sunbathing, too: previously, tans were associated with outdoor manual labour – until Chanel returned from a beach holiday seriously bronzed, and voilà! Suddenly pale wasn’t so interesting. Chanel wanted to launch a scent for the new, modern woman she embodied. She loved the scent of soap and freshly-scrubbed skin; Chanel’s mother was a laundrywoman and market stall-holder, though when she died, the young Gabrielle was sent to live with Cistercian nuns at Aubazine. When it came to creating her signature scent, though, freshness was all-important. 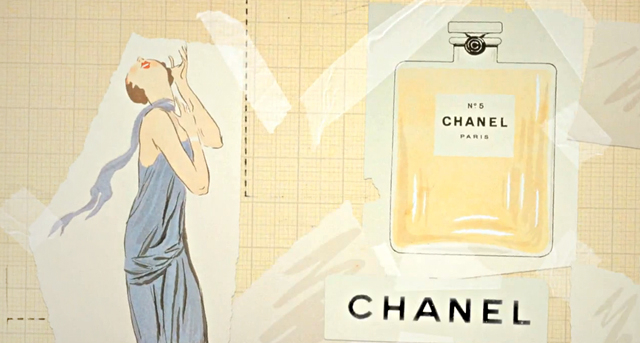 As Chanel said later, ‘It was what I was waiting for – a perfume like nothing else. 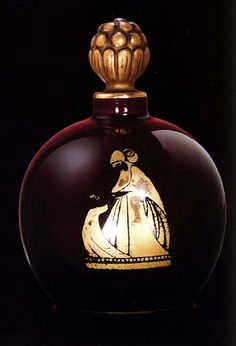 A woman’s perfume, with the scent of a woman.’ After that aldehyde ‘rush’ came notes of precious jasmine, rose, vanilla and sandalwood – but it also smelled ‘abstract’, with no dominant note that perfume-wearers could really make out, from the 80 in its composition. but the success of No. 5 was never just down to its astonishing beauty, but to Chanel’s savvy marketing ploys. She invited a group of friends, including Ernest Beaux, to dinner in a restaurant on the Riviera – and sprayed the perfume around the table. Every woman who passed stopped in their tracks and asked what the fragrance was, and where it came from. Quite a few of the enduring ‘classics’ of today were actually created in the 1920s and 30s. Working women had developed a new self-confidence, and they wanted to express it through perfume, as well as flapper dresses (and cigarette-smoking…) This was a time of intense creativity. Jeanne Lanvin was a contemporary of Chanel’s, and – like her – began as a milliner and seamstress, founding her own millinery fashion house at Rue du Marché Saint-Honoré. Gradually, the addresses of her shops became ritzier, until the House of Lanvin landed up at 22 Rue du Faubourg Saint-Honoré – which remains the address of Lanvin’s Paris flagship today.